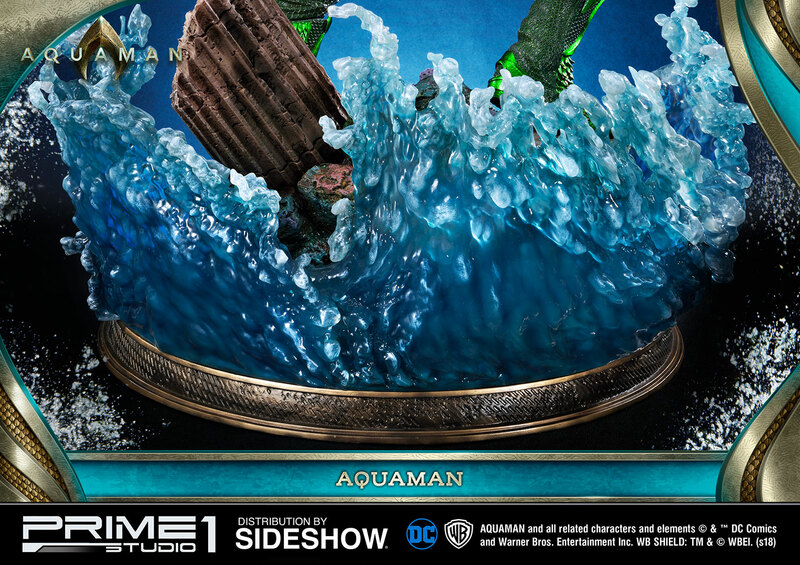 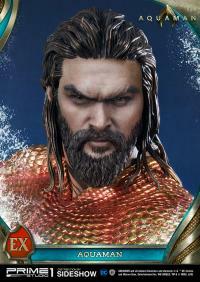 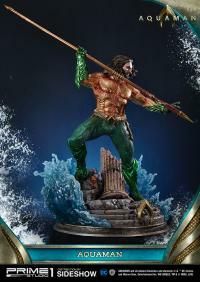 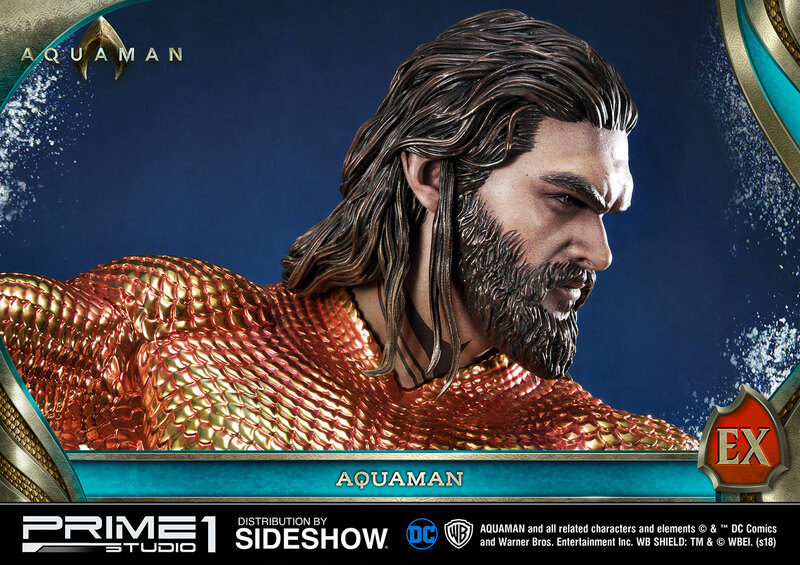 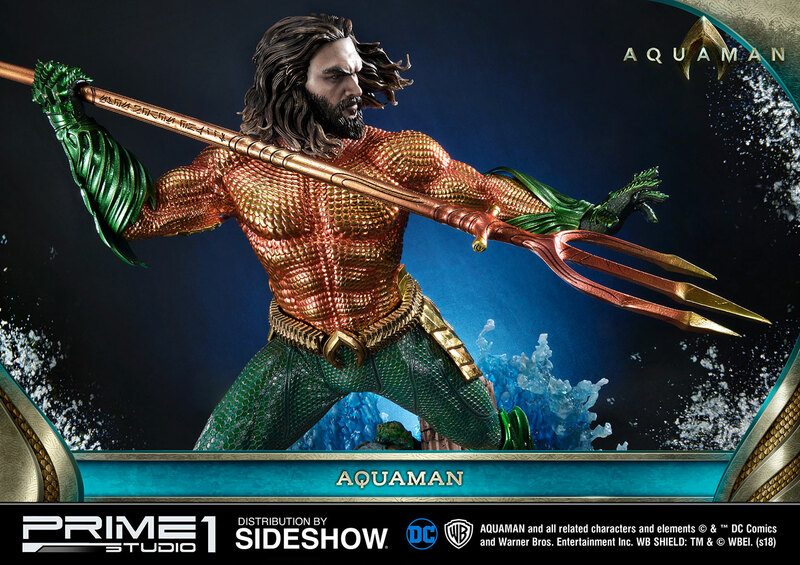 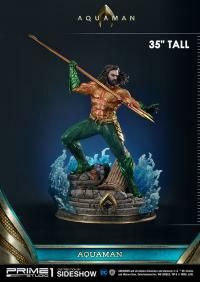 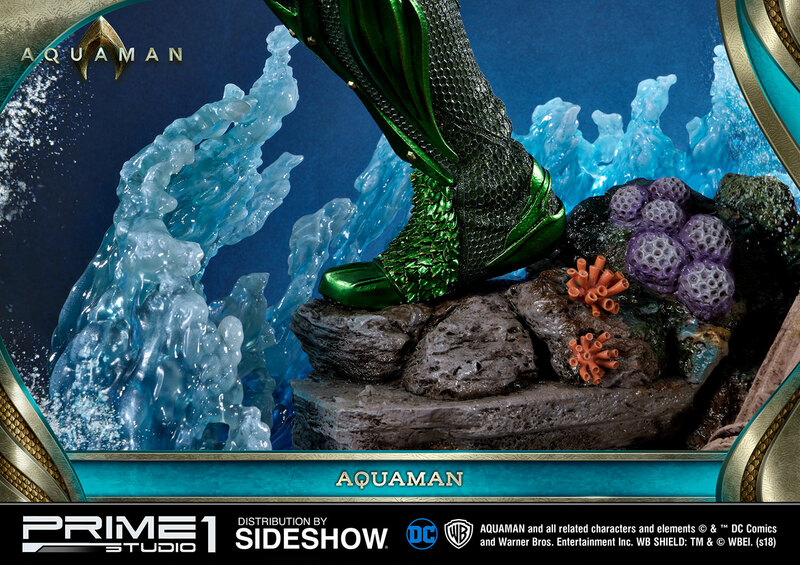 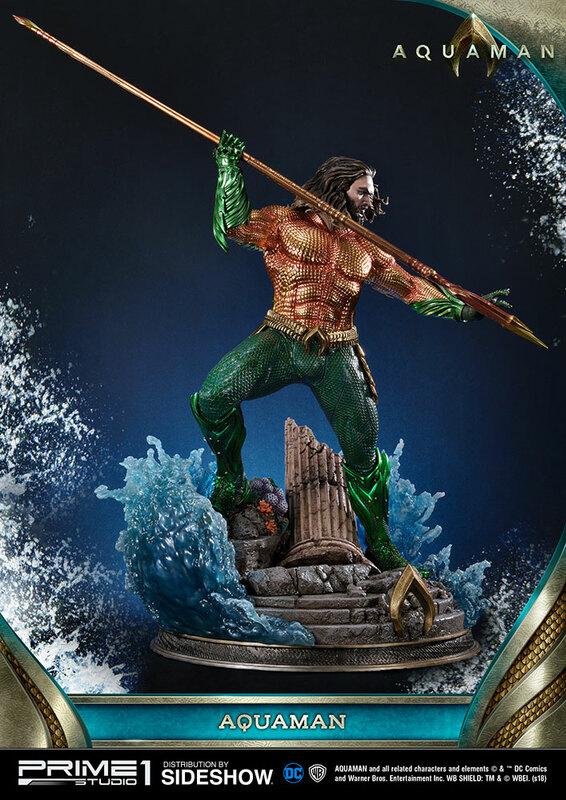 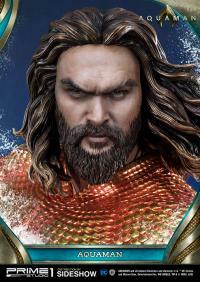 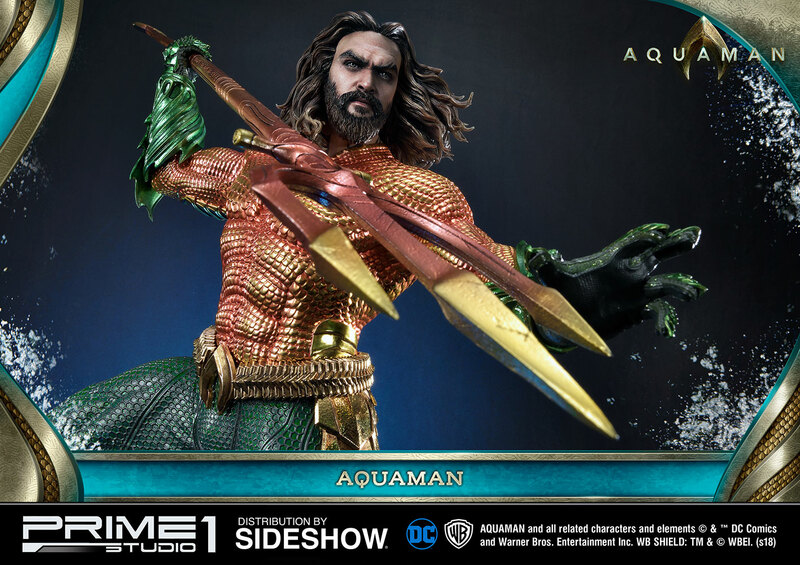 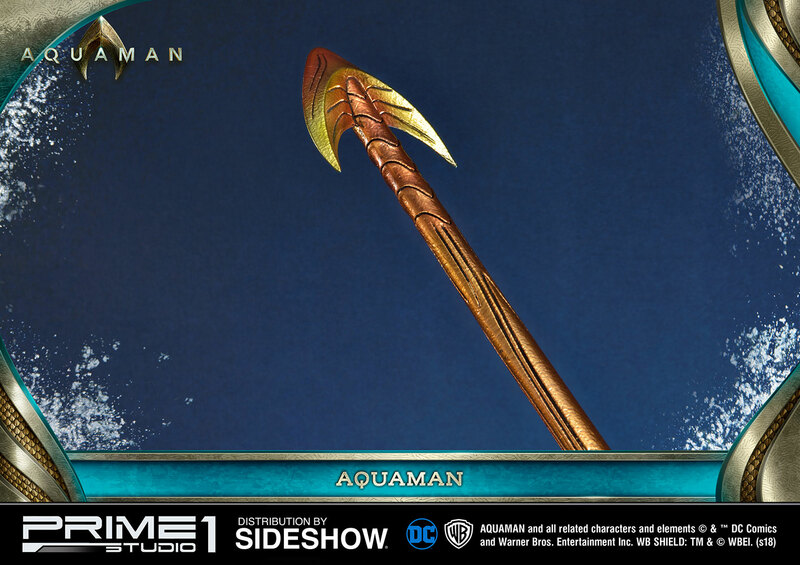 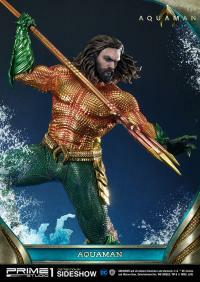 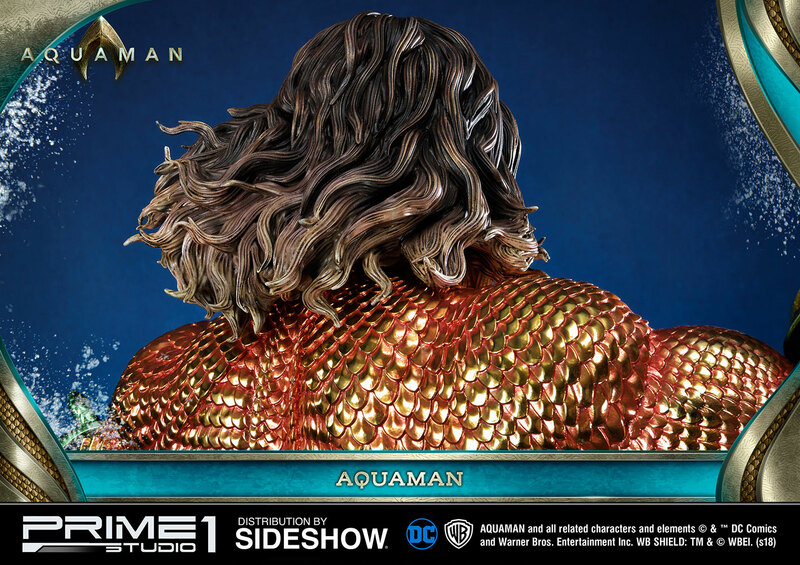 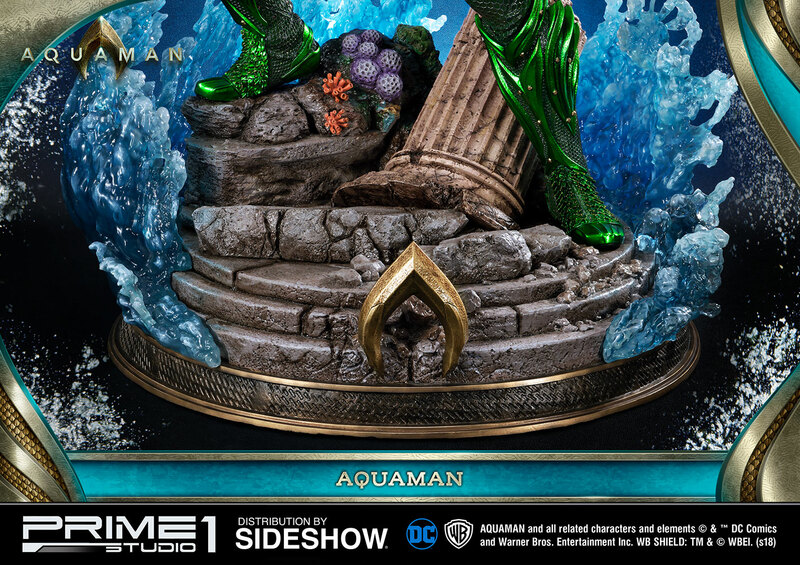 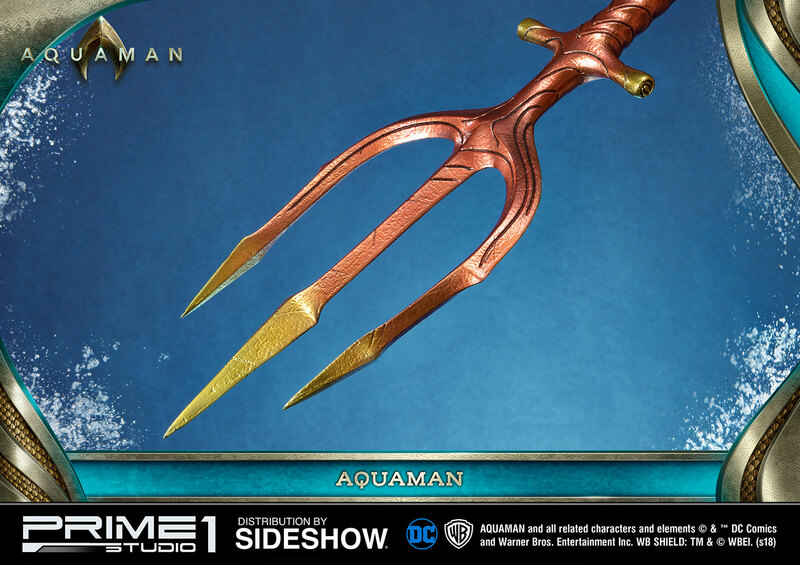 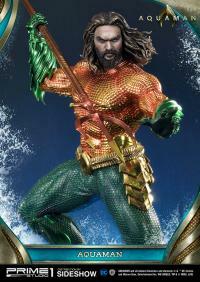 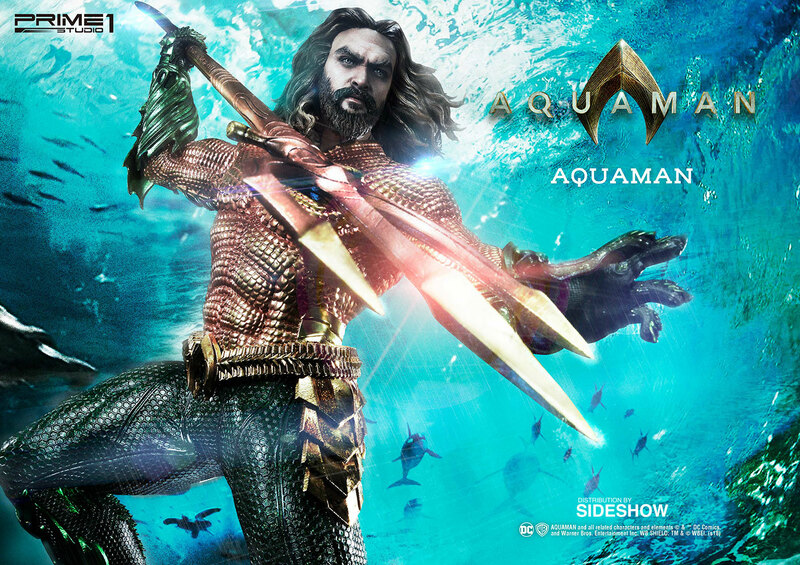 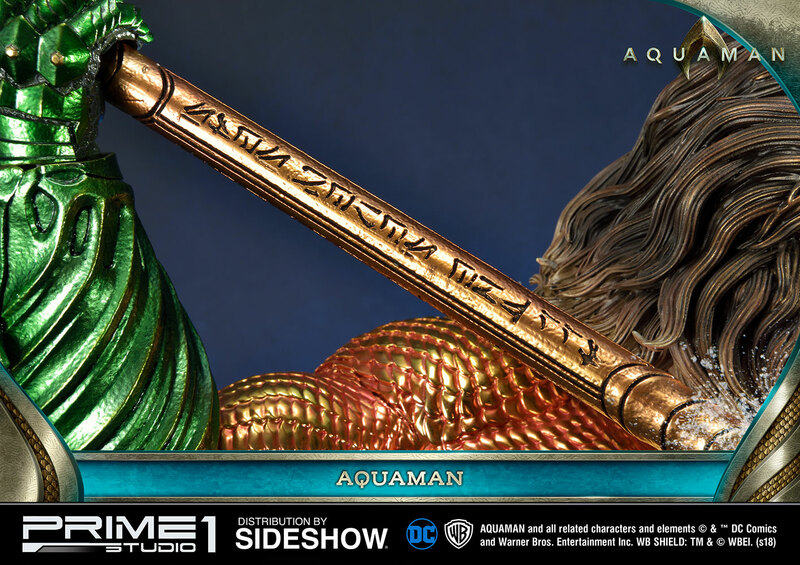 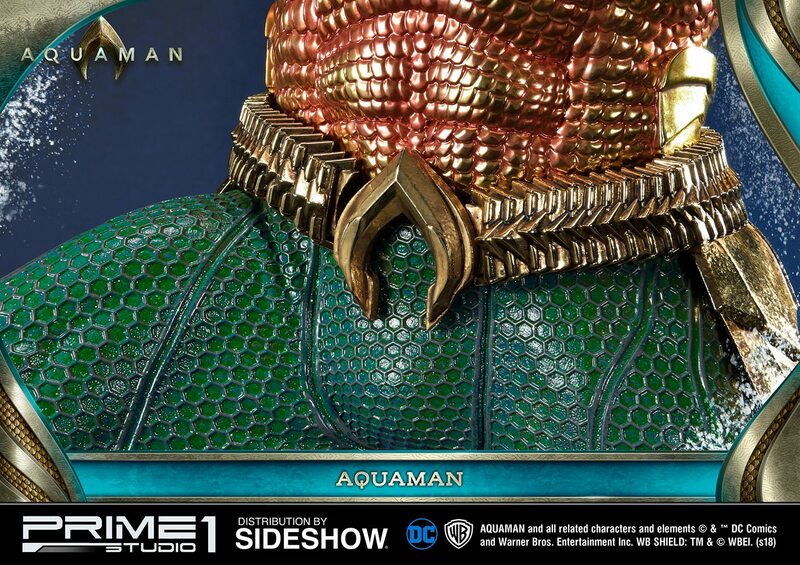 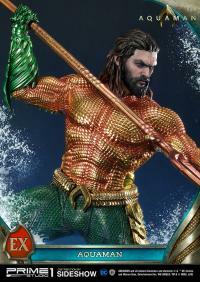 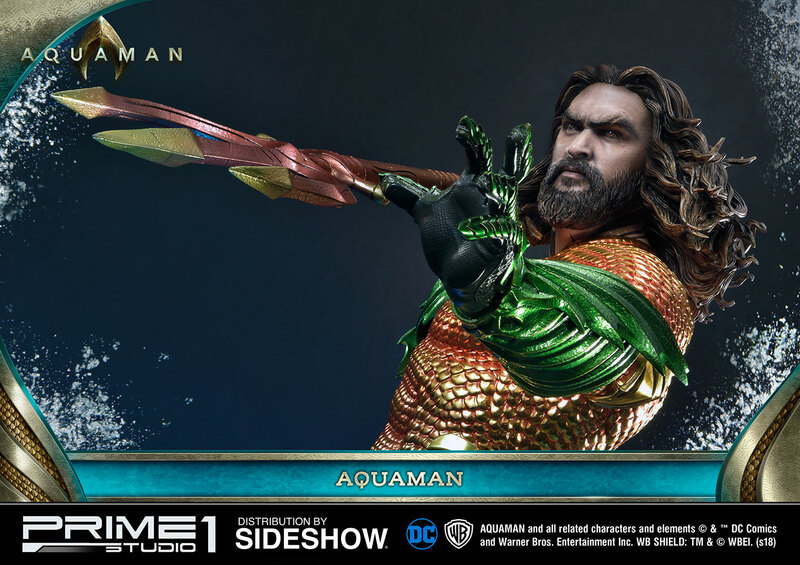 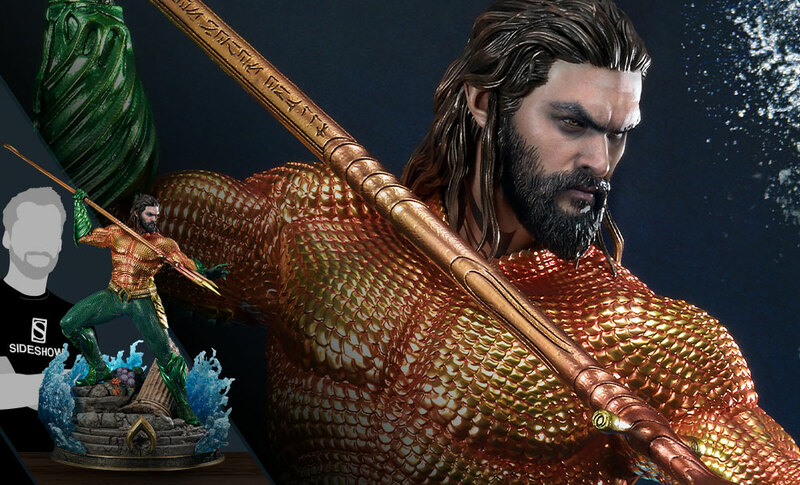 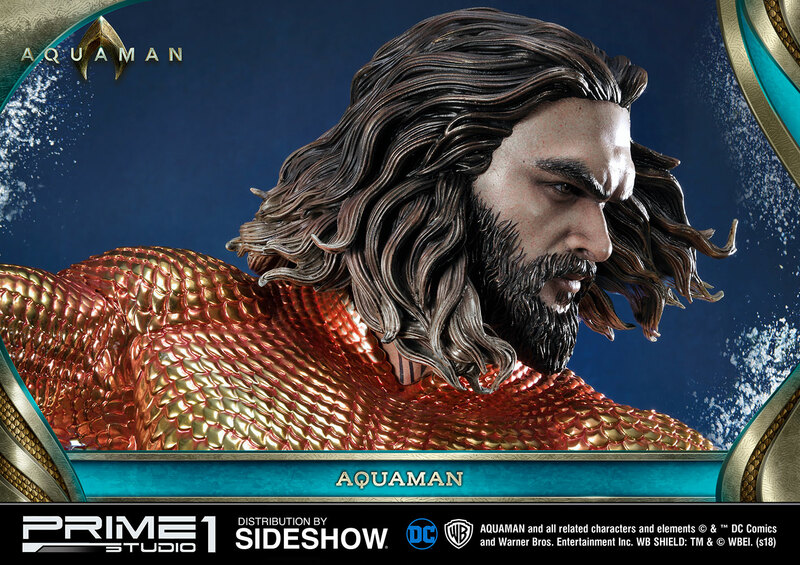 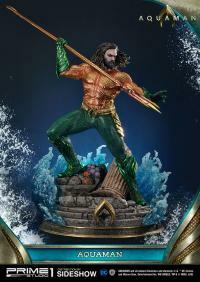 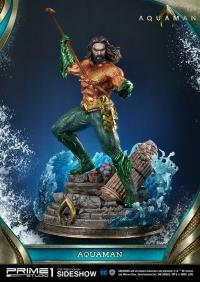 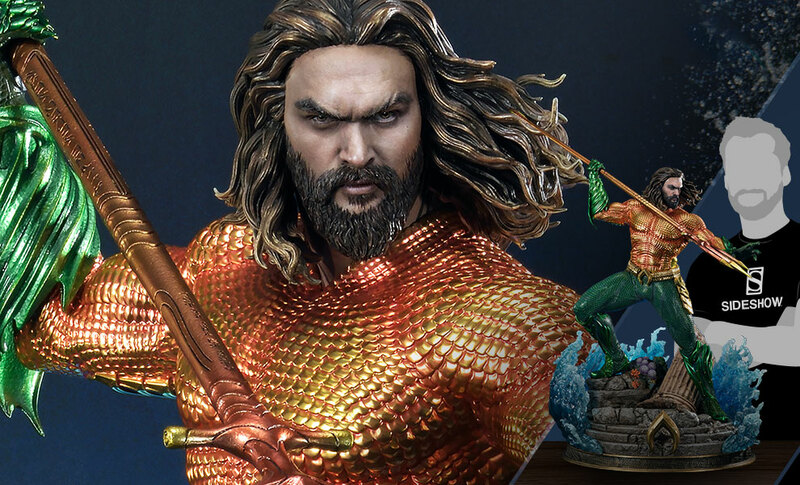 Sideshow and Prime 1 Studio are proud to present the Exclusive Aquaman Statue from the 2018 movie Aquaman featuring Jason Momoa as Arthur Curry - King of the Seven Seas. 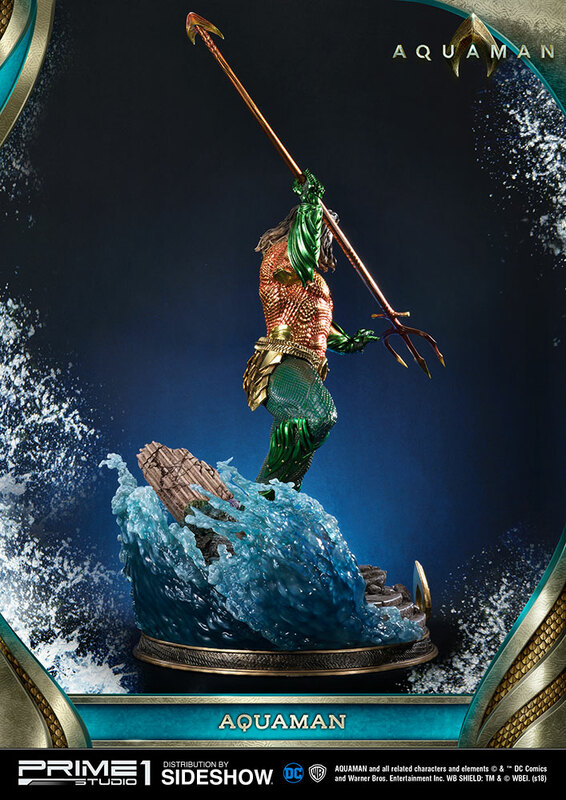 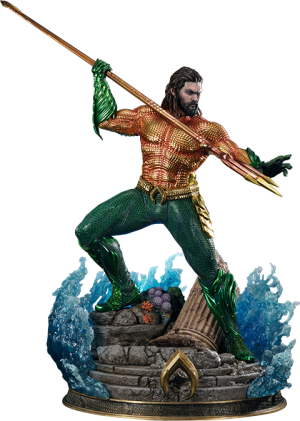 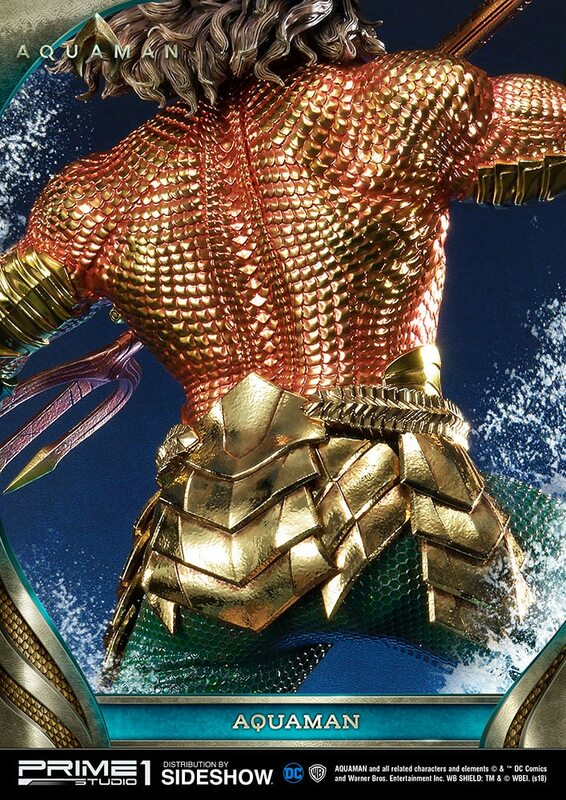 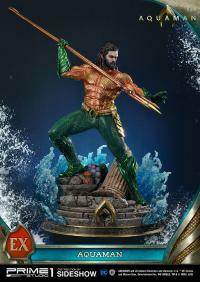 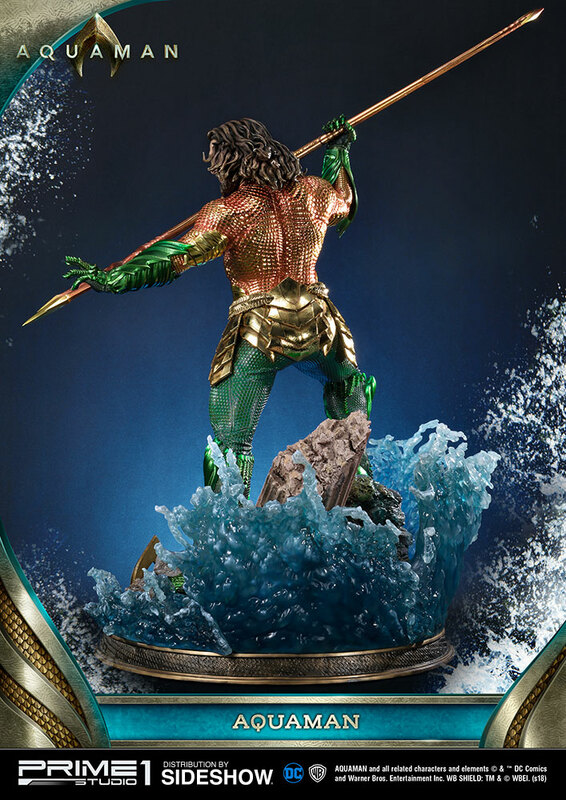 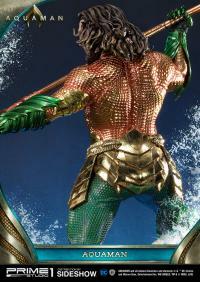 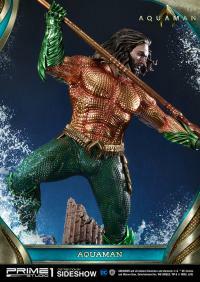 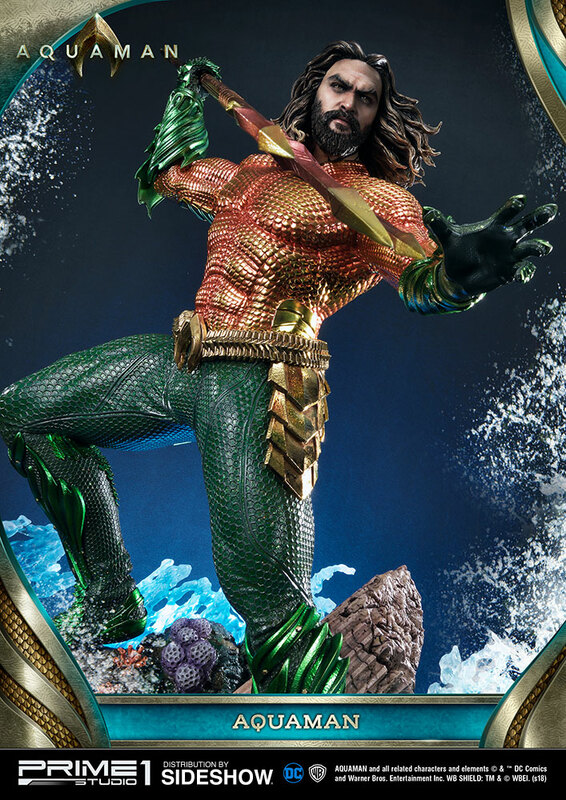 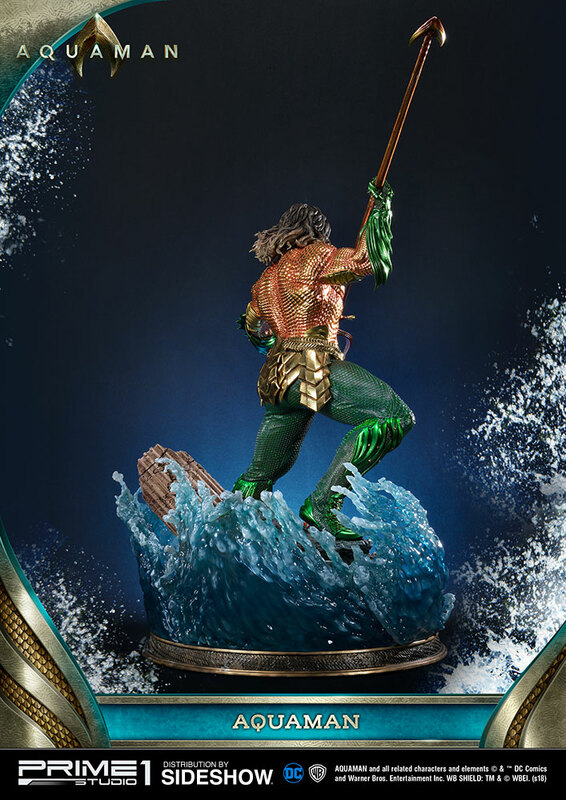 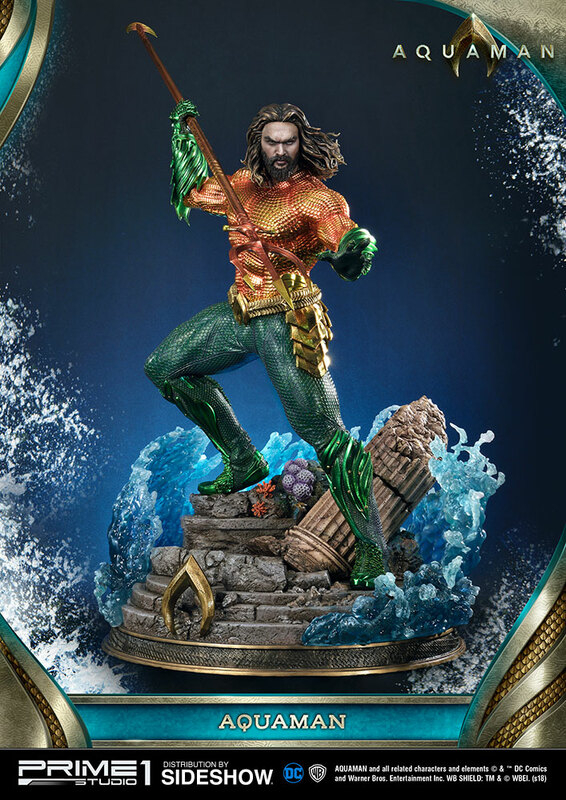 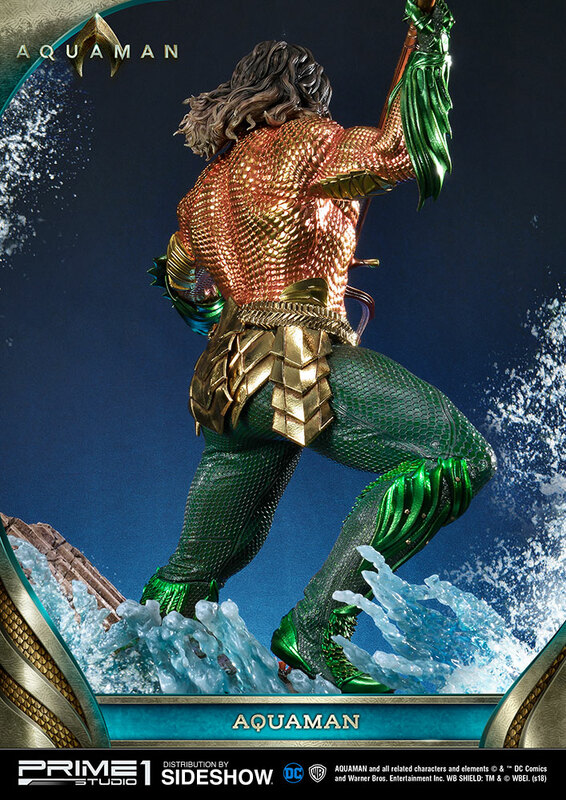 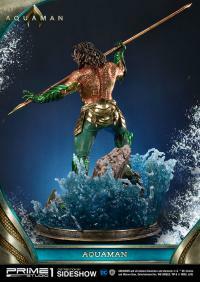 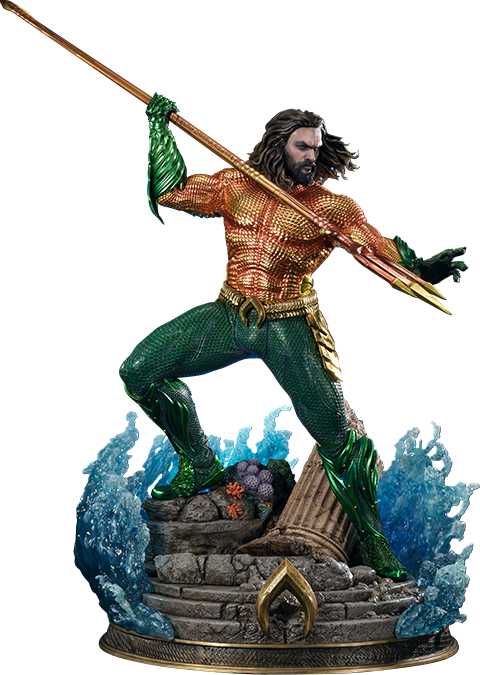 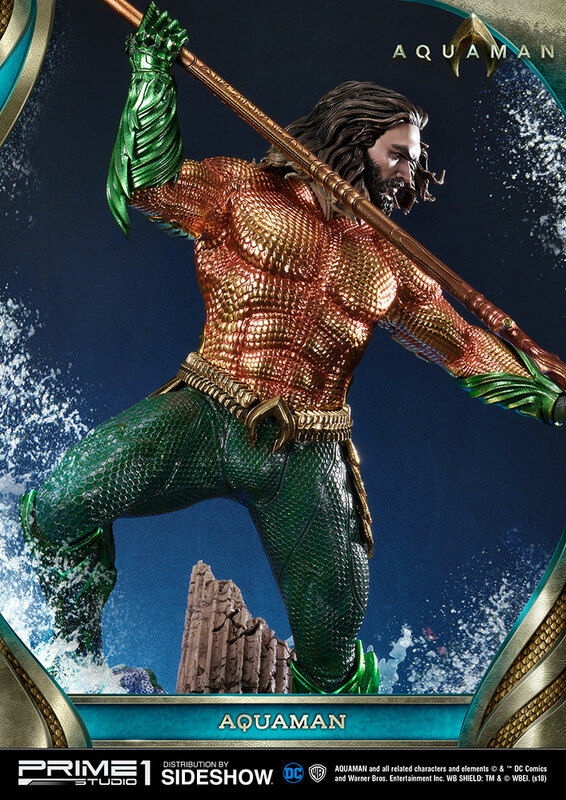 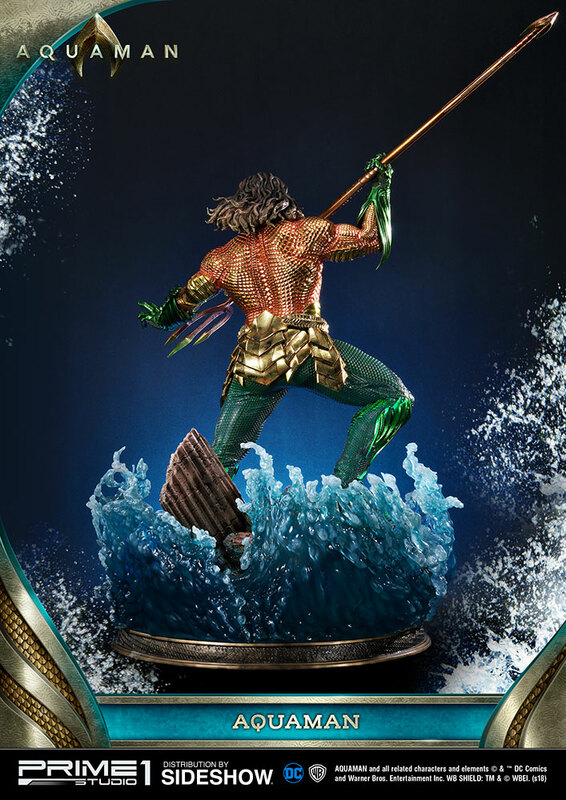 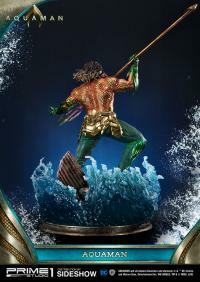 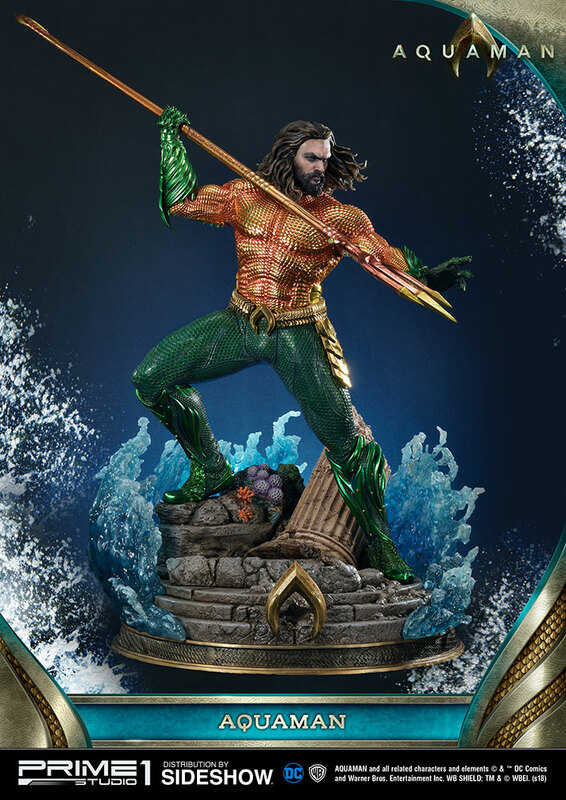 This Exclusive Aquaman statue is intricately sculpted with movie-accurate attention to detail, gold chrome armor finish, sparkling effect on the pants and an iconic designed base. 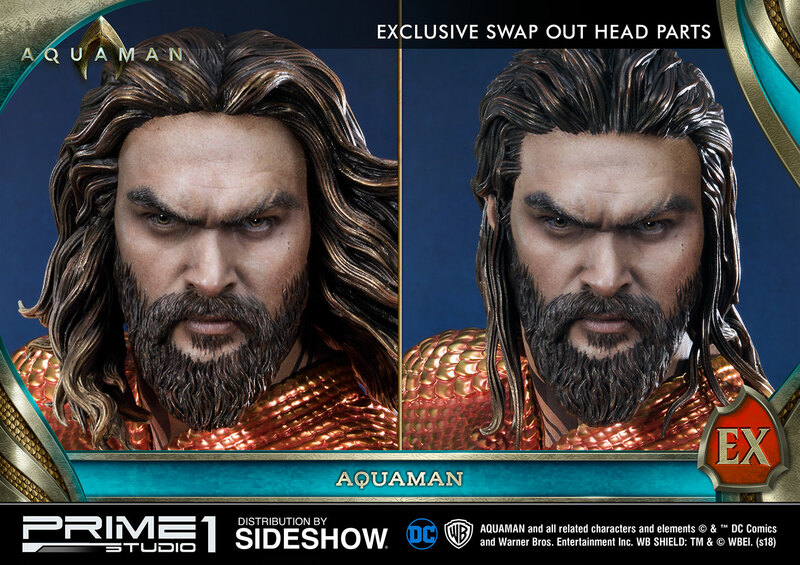 The Exclusive version comes with an alternate portrait that portrays a wet hair look. 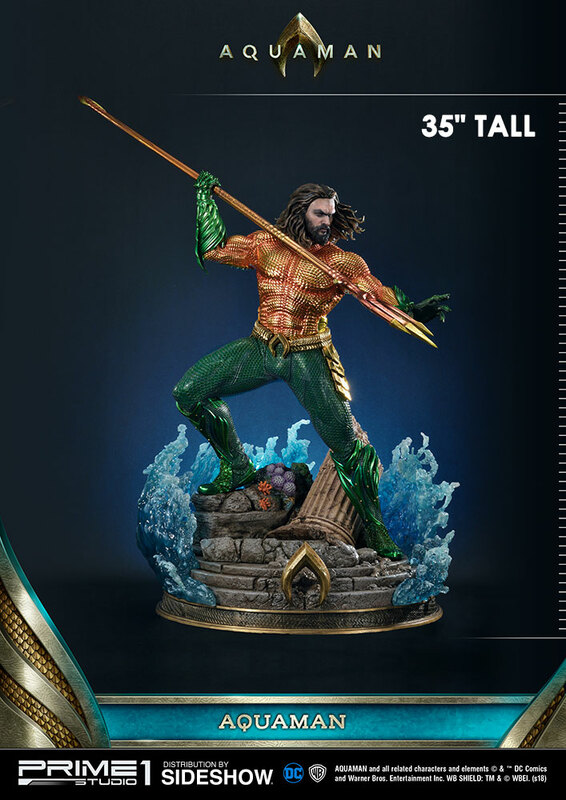 Pay as little as $129.25/mo.